Three Cheers to New Era !!! Congratulations to Ekansh Singh (V) for being state level winner in Green Olympiad 2018-19. Vatsal Gandhi (VIII) and Krutarth Patel (VIII) won the first prize for Soclean garden making competition. Congratulations to both. Congratulations to Shipra Patil (IV) for winning Second Prize in Rangoli Making Competition organised by Bal Bhavan. Kalp Manwani (I) won a Bronze medal in Kumite and Gold Medal in Kata at Karate Championship held by Shotokan Karate. New Era School lifted Runners up trophy of Under 14 years Girls basketball khel Mahakumbh tournament 2018. Our Board results of 2017-18. Nirmay Patel (III) won Fourth position in Vadodara District Chess Tournament U-9 category. Congratulations to him. Congratulations to Amogh Bhamerkar (VI) for being Asset Talent Scholar. Congratulations to Sizan Khan (VIII) for getting First Prize at State Level in Khel Mahakumbh 2017 in Karate - Kumite . Pawani Chaugaonkar (V) secured First Position in Khel Mahakumbh 2017, Zonal Chess Tournament under 11 years girls category. Congratulations to her. VNM gifted to New Era School a machine to recycle Kitchen Waste. Congratulations to Keshav Dadich (XI) for winning Second Prize in Elocution Competition organised by Socleen at Baroda High School , Alkapuri. Congratulations to Epshita Chakraborty (X), Varun M. (XI) and Heerak Vora (IX) for winning Third prize in Inter School Quiz Competition. Pawani Chaugaonkar (V) won Third Prize in All India FIDE rating tournament under 10 category. Congratulations to her for winning in Chess tournament. Congratulations to students and teachers for winning Second prize in Folk Dance Competition organised by Balbhavan. New Era participated in Sahodaya Annual Meet and won prizes at various levels. 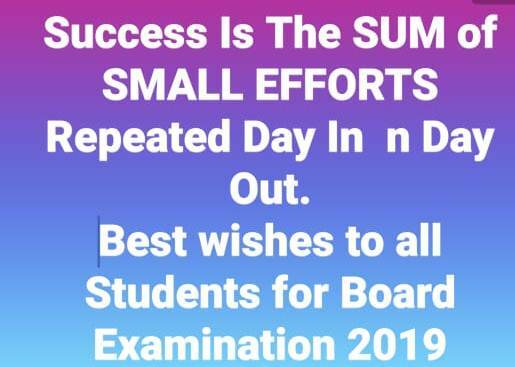 Congratulations to all players. New Era teachers attended workshop on Self Motivation and team Building conducted by Ms. Annapurna. Congratulations to Monalisa Das (V), Aditya Niyogi (IV) and Kulveer Singh (III) for winning Second Prize in Science Quiz organised by Cygnus School. New Era organised Hindi Interschool Competitions wherein more than 25 schools participated. Congratulations to Aakriti Sharma (IV) for winning Bronze Medal in Chess Competition under 10 girls in Mayor Cup 2016. Congratulations to New Era Basketball team under 14 for lifting Runners up in Mayor Cup 2016. Congratulations to New Era Basketball team under 19 for lifting Mayor Cup 2016. Congratulations to Students for winning Second Prize in Group Action Song organised by Socleen. Arjav Patel (VI) and Abhinav Muley (VI)secured Third Position in SciPotech , Poddar School, Congratulations to both. New Era celebrates International Yoga day... Students and teachers from classes V to XII did yoga today from 7.30 to 8.30 being International yoga day. Result of Class X (2016). 23 students secured 10 CGPA out of 112. Congratulations to Amogh Bhamerkar (V) and Yuvraj Dighe (IV) - the Asset Toppers for 2015-16 in Maths. Proud moment for us. New Eraites shines in IIT - JEE exams. Congratulations to Karen Johnson (XI) for getting Laureate Prize for Creative Writing from Katha at the National Level. Heerak Vora (VII) won Gold Medal in 61st National School Games 2015-16 under 14 boys Lawn Tennis. Congratulations to Basketball team girls team for winning league match against Gujarat Public School.Team is qualified for knock out round. I Love Reading Search for Excellence in Creative Writing results have been declared. Congratulations to the following children. 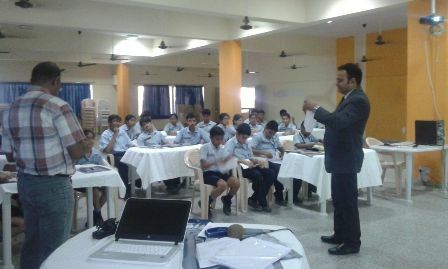 The students cabinet went for a leadership workshop by Mr. Tripathi. New Era lifted Champions trophy of under 14 years inter school basket ball tournament organised by District sports office. Congratualations to Ms. Usha Vaghela, Ms.Adarsh Salooja, Ms.Sudha Iyer and Ms. Pinkle Singh for winning Global Teachers Accrediation Award (GTA) for 2015. Our Principal and Chemistry teachers attended a workshop on popularizing Chemistry in Anandalaya School conducted by Association of Chemistry Teachers. Our English teacher Mrs. Manisha Jha attended an English workshop by Oxford Publication in Bright School, Vasna. The Zealers club of our school under Baroda Management Association won the 1st position in Business Model competition held at BMA office. Mrs. Anuradha Kacker , Social Studies teacher received the Flinnt Award for innovative use. Awani Kendurkar -X B won the First prize and Maria Sandalwala - X B won the Third Prize in Declamation Competition in DPS Harni. 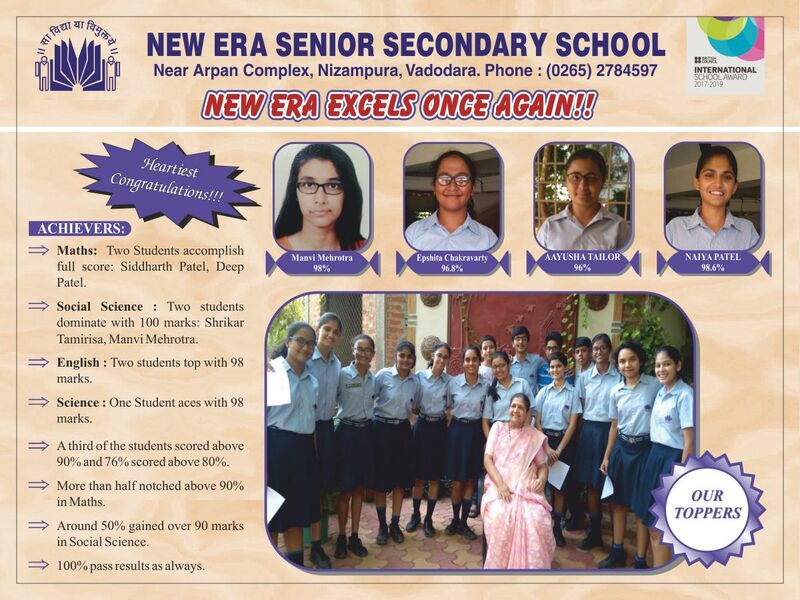 New Era Organised two workshops for its educators to hone their skills.